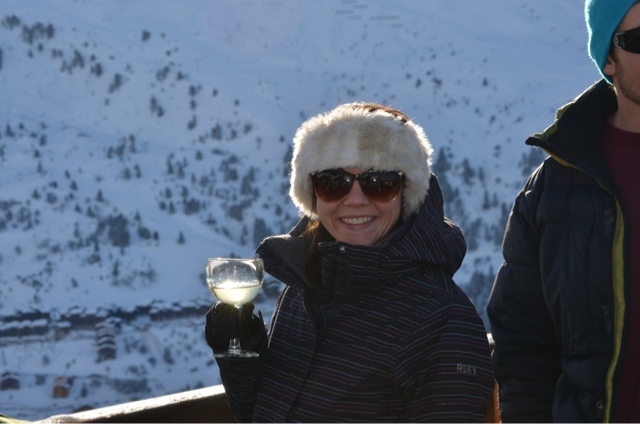 A slight variation from my usual posts, I thought I'd share a beautiful place full of beautiful people I discovered on my Christmas ski trip to the three valleys in the French Alps. 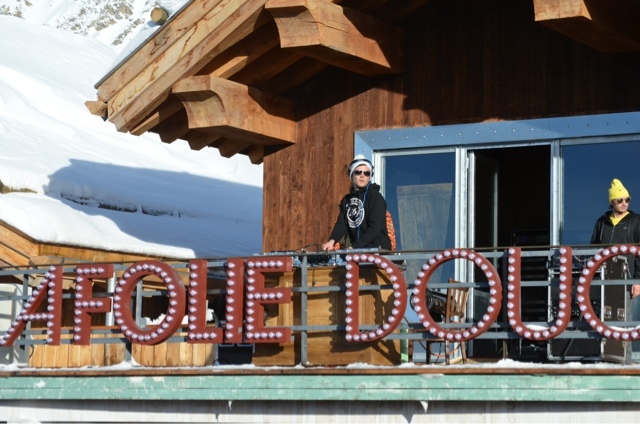 Mr blogmebeautiful and I headed to the La Tania (between Courchevel and Meribel) and our chalet hosts (from snow retreat) let us in on the biggest secret hidden in the alps. 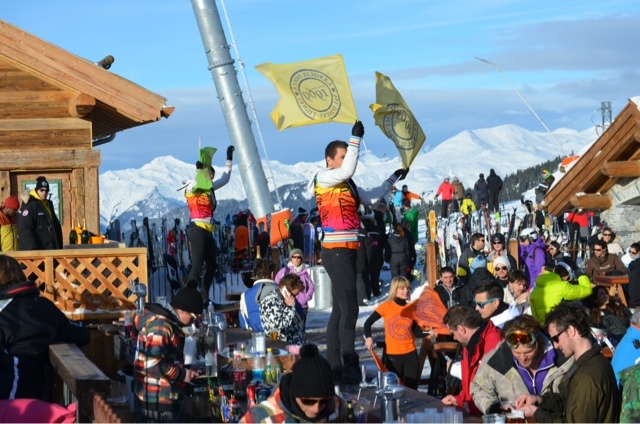 Open until 4.30pm the slope side bar is filled with pumping music and cabaret where skiers slide in for a few drinks and dancing on tales, before heading down the slope, slightly tipsy to Meribel. 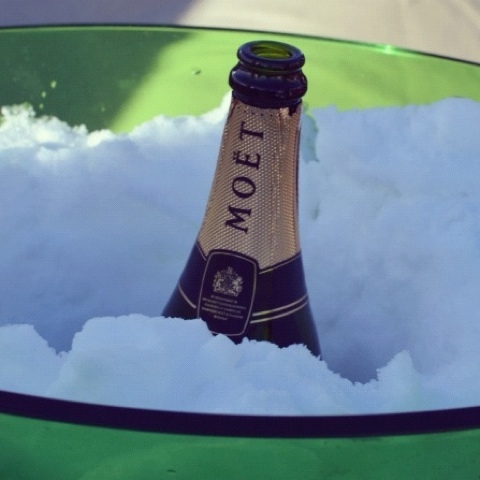 The atmosphere is electric, with neon clad dancers and singers keeping you entertained in the frosty sunshine. Although entrance is free, drinks are pricey, however when you are sipping on your g&t looking out on the amazing view, it's worth every penny! 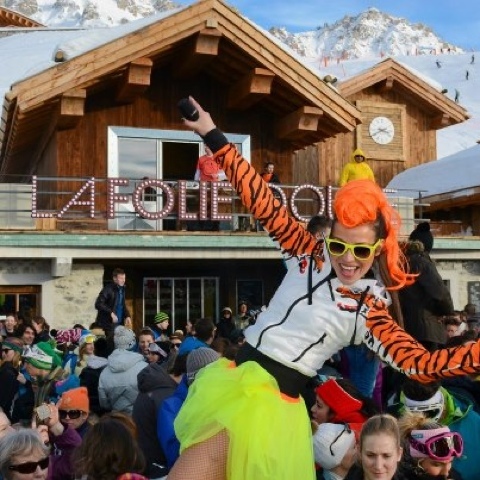 La Folie Douce Meribel opened this season, but can open found in Val D'Isere and Val Thorens where the beautiful people will be taking a break from the powder. You might even spot a few famous faces - Made In Chelsea's Binky was at the table next to us on our first visit! Where are you favourite slope slide locations? Went last week - loved it , apparently as much as you :) awesome and epic and the words we used! 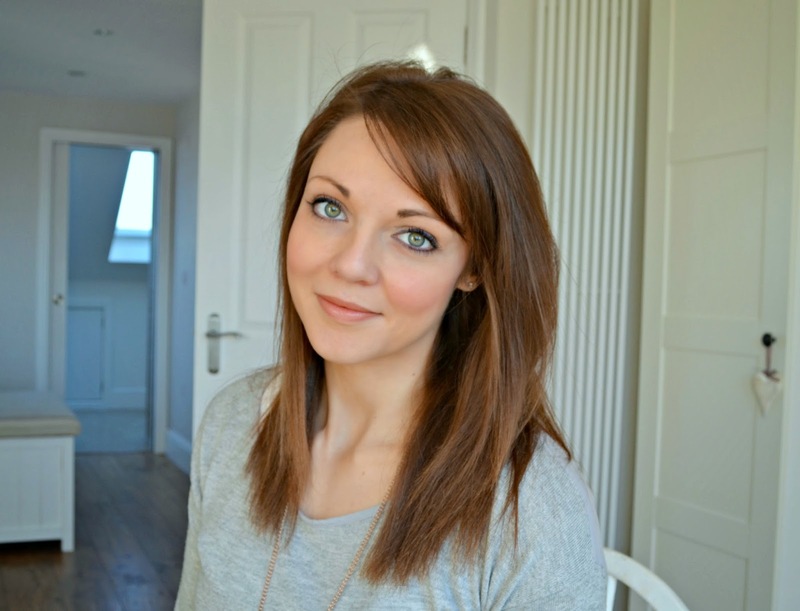 Love to see this fantastic post , i hope in future i again join this blog and found new and updates thing on here , i just say incredible information here.